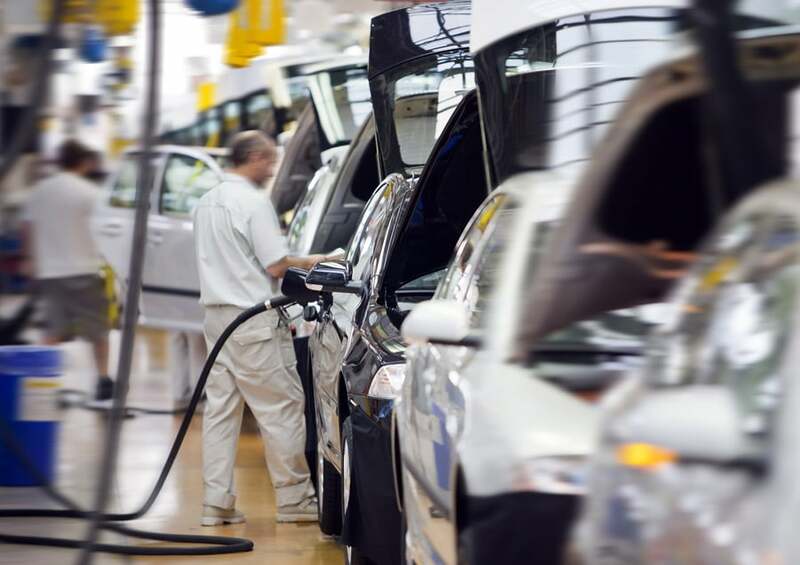 Aluminum bodies are one of the most recent innovations in the auto industry, and influential leaders are making significant investments to ensure they can produce what consumers are looking for. Ford recently spent around $1.3 billion on a Kentucky-based aluminum F-150 truck plant, and their advertising makes the indication that those without aluminum bodies are outdated and undesirable. However, this idea is being challenged by other industry leaders as they compare the metal to that used to make such insignificant products as soda cans. They use their advertising dollars to dispute Ford’s message by showing consumers how aluminum fares in high-impact situations. The development of lighter steel in the production of automobiles is not new to ArcelorMittal USA. In fact, they have been working directly with Volvo for a number of years, and they even provided guidance in the design of the XC90. The primary goal is to reduce emissions, and many in the steel industry argue that aluminum, while lightweight, requires four to five times the emissions to produce than steel. Therefore, in order to truly achieve the primary goal, the automotive metal wars is pushing to consider all factors from production to the final product in order to best preserve the environment. Can the Steel Industry Meet the Challenges of Lightweight Vehicles?